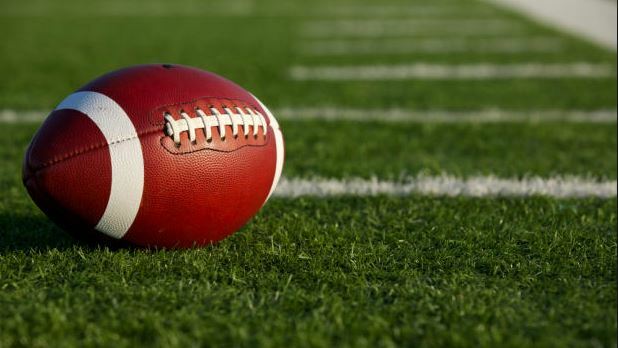 West Salem, Oregon high School freshman quarterback Garrett Moore was suspended from school for three days because school officials said he “inappropriately touched” another player during football practice. Moore said it happened when he was taking a snap from a center. “I’m so pissed right now I can’t even think straight,” Moore said. If that was the case, then every quarterback to take a snap should have probably been suspended, because it’s a fine line between inappropriate and getting the snap properly. Moore, who called the center a bully, says he was instructed by him to take the snap farther forward in his stance than he had with other centers. It sounds like hazing gone wrong, and now Moore will suffer for it and likely have to switch schools because of the embarrassment it has caused.